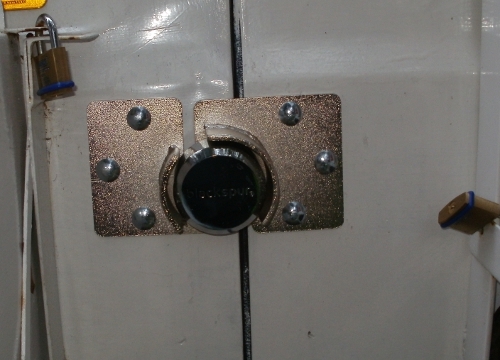 Home » FullTiming » Fitting security lock to back of van. 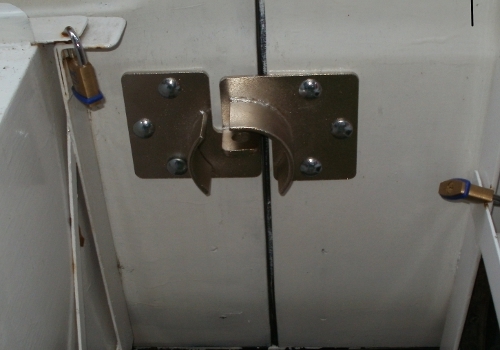 I was very impressed with the quality of both the lock and steel work. I think this should put off most casual thieves?